Our Producer’s Pass is the VIP of passes and offers the most integrated networking and learning experience. Gain Access to sponsors and partner rooms where their will also be coffee, snacks and hor dourves . Advanced seating to all panels, workshops and events throughout the weekend including the Opening Moonlight Cinema Event and closing Awards Ceremony. Submit your work for showcase and competition consideration for Free. Plus, above all else, you will get to participate in our Exclusive “Your One Shot” Cinematograhpy production experience! 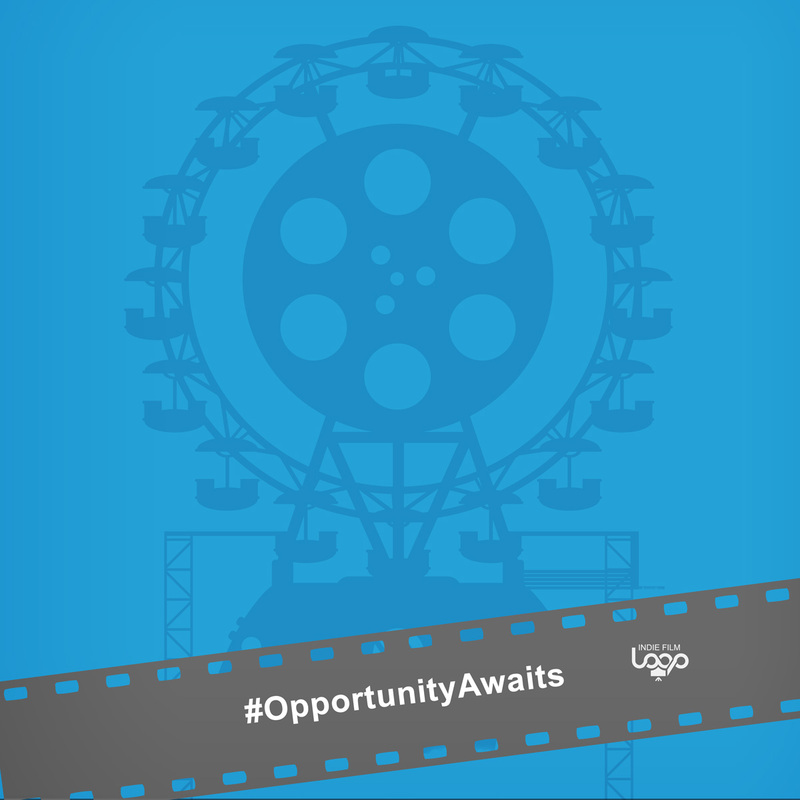 All of this while wearing your Official IFL #OpportunityAwaits T-Shirts!